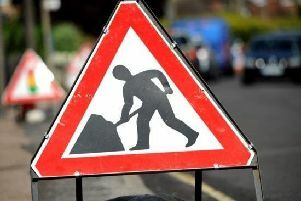 There are long delays on the A1 north of Stamford this afternoon, Tuesday September 20. There is very slow traffic following a collision on the northbound carriageway near the B668 Greetham/Stretton junction. Queues are back to the A606 at Stamford currently.